I think we all get the special feeling when playing a good game, that feeling of “Oh wow, this would make a great movie!” Regardless of whether or not it actually would translate well onto the silver screen, we seem to like to imagine how our favorite games would be as movies. So I have compiled a list of my opinions on what games would make cool movies if done correctly (which seems like too much to ask for these days). I would love to see this series get made into movie form. I think the dark scenery, great story, and powerful characters would translate well. If they were to make it, it would need to be made correctly, so don’t let Micheal Bay or Paul W.S. Anderson make it… There would also need to be a good cast and good writers. After reading the book Bioshock: Rapture by Jonh Shirley I really got this intense feeling that Bioshock would actually make a great horror or thriller movie. I mean, when it comes to scary movies these days it seems like they are all the same, very few stand out for being unique and actually scary. 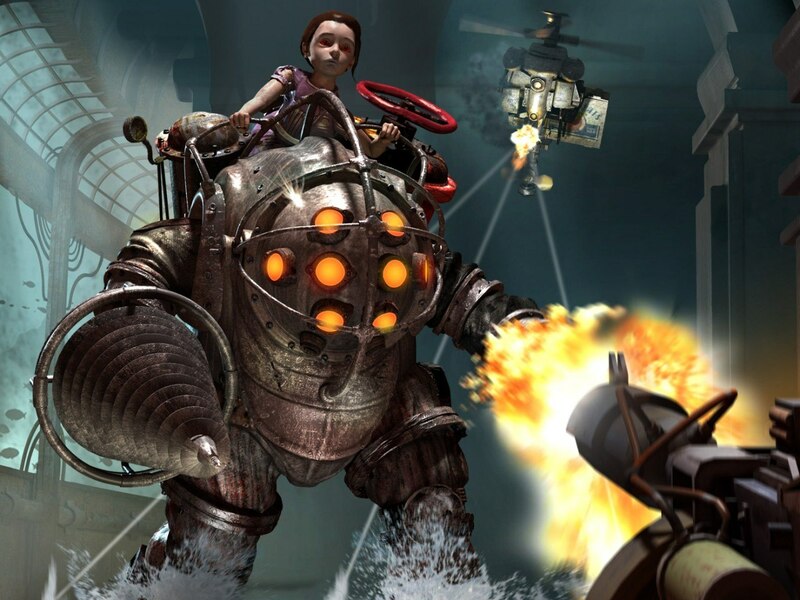 I think that Bioshock could stand out in the genre since the story is unique and very creepy, as well as just good. 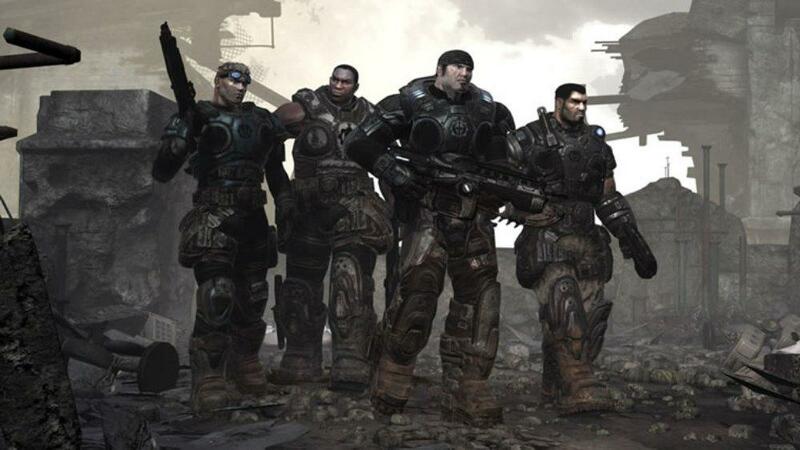 For years now, I think most fans can agree that we have been thinking a Gears movie would be simply epic. The story is immersive and the characters are detailed throughout the games and the books. The series would make a great set of action-war type movies with a different setting and different situations than your average war flick. With the Gears series, all you would need is for the basics of the story to be spot on, the rest of the movie can have fillers and whatnot that aren’t detrimental to the fans liking of the movie. 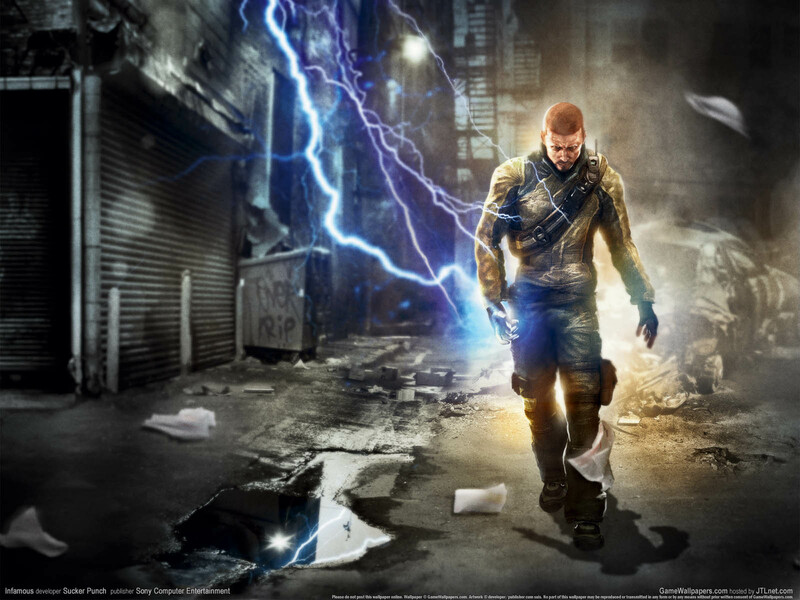 This PS3 exclusive has a deep story line, and a unique take on a guy with super powers. This series would make for a new type of super hero movies, one where the “hero” may not be a hero at all and the decisions he makes will effect the world around him. Throughout the InFamous games you can choose to be good or evil, I think this would make for some great character development in a movie, for people who have never played the games even, and especially for those of us who have. Cole can be a mixture of all sorts of choices both good and evil, and the outcome can be whatever the producers think it should be. 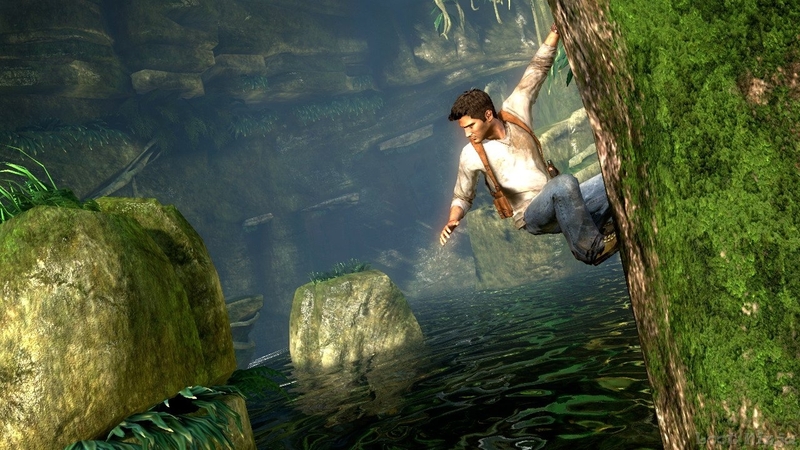 The Uncharted series would make for some awesome movies as well, hence it being on this list. The cool thing about an Uncharted movie is that it’s already being talked about. This one may actually be made into a movie, and soon. Uncharted would make for some great action-adventure movies, just like the games. The story is almost like a movie as it is, so not much would need to be changed. There just needs to be a good cast to fill the great roles of the game characters. Ok. Everyone expected this one on the list right? Well you should have. 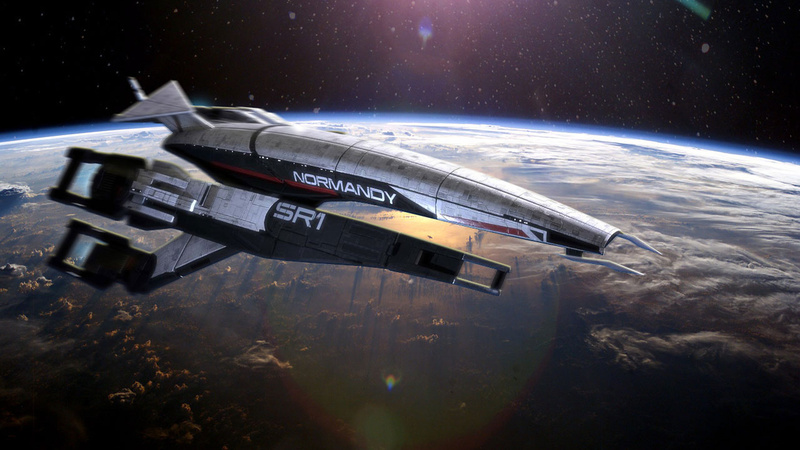 Mass Effect would translate so well into a movie if done properly. The only issue is that no matter what, they couldn’t make our beloved Shepard anything like our actual Shepards since there are so many choice to be made and things that can be done differently. But regardless, I think it would still be a series worth watching as movies. The action sequences would be great, story would be great, and the characters could be amazing! I’ve heard some rumors of a Mass Effect movie already, but you can never tell where the rumors end and the reality begins with things like this, so lets just hope for a good Mass Effect movie someday! I really enjoyed reading this. Man, I’d love a Mass Effect movie or a Uncharted movie. Thank you, I really think a ME movie would only work out if it was based on each players character, but obviously that’s not possible. I thought a Kingdoms of Amalur movie might be cool too. Technically speaking of course, we could always say playing ME1-3 is like our own movie right? It’s always fun to see it that way. The super nerd inside of me would always want my favorite game made into a movie. I think everyone feels that way. May favorite game will always be Majora’s Mask. I think you’re right, I think everyone wants their favorite games into movies. It was hard to make this list objectively haha. Nice list, definitely would like to see a Mass Effect or Bioshock movie followed closely by Gears Of War. What ever happened to the Halo movie? would like to have seen that.